We have marked our name very strongly in market as manufacturer and supplier of superior quality Packaging Products and Machines. Accurate operation, effectiveness and trusted quality are the parameters that are always a must on our list. 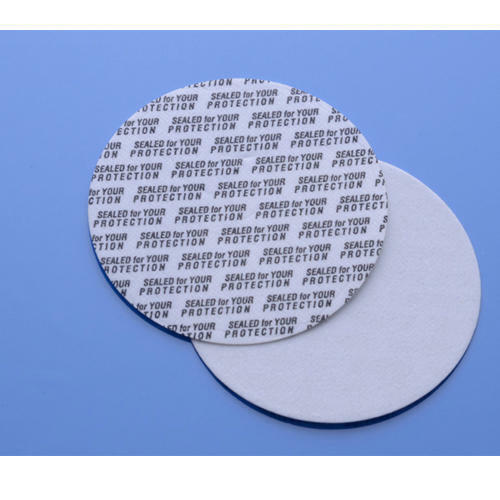 The range of products offered by us includes variety of induction sealing wads, cork wads, EPE liner, pp caps and induction wads making machinery. All these products are fabricated by using high quality raw material and are known for their dimensional accuracy.